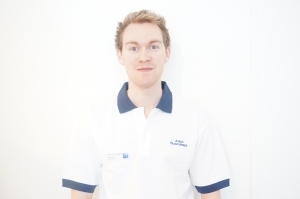 William completed his BSc in Physiotherapy from the University of Sheffield Hallam in 2007. 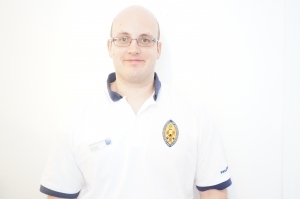 Since qualifying he has specialised in musculoskeletal physiotherapy, becoming a senior physiotherapist at Doncaster and Bassetlaw NHS Foundation Trust in 2010. During his time as a physiotherapist he has had a wide range of experiences including running and developing the gym classes at Doncaster Royal, mentoring colleges and being part of the delivery of training within the trust. 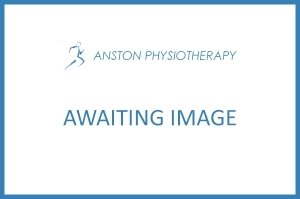 His specific areas of interest are spinal disorders, shoulder and knee rehabilitation. 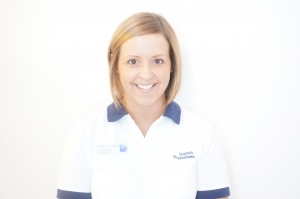 He has completed an orthopaedic medicine and Maitland course, which has further expanded his knowledge and treatment of musculoskeletal conditions. He has also completed an X-ray interpretation course, which has helped with the further expansion of his knowledge base.